Movement exercises done daily will improve your posture, core strength, and flexibility. You will learn a set of twelve sequential exercises designed to be done in fifteen to twenty minutes. We will leave time to answer your individual questions and suggest exercise modifications and adaptations when necessary. 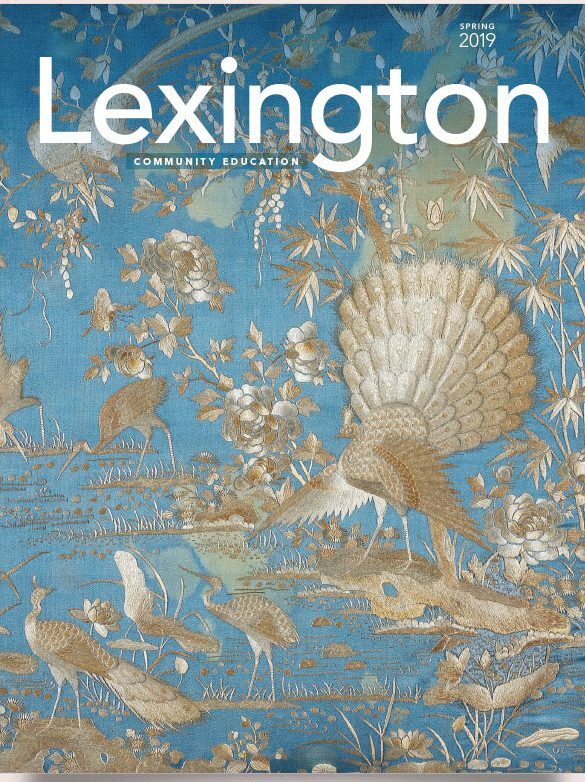 A retired Lexington Speech Pathologist, John Deming has spent more than 20 years refining these mat exercises to improve his own posture, core strength, and flexibility. He’s taken years of Yoga and Pilates classes and is an ACE certified personal trainer.